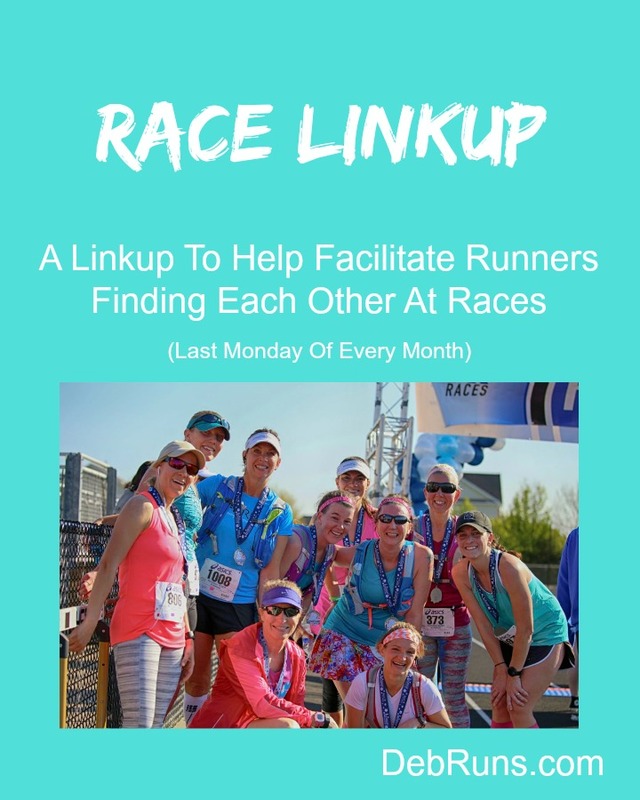 Welcome to the first edition of Race Linkup, a monthly linkup opening on the last Monday of every month and staying open for four weeks. Link your race schedule so everyone can see who else will be at the next race and we can arrange meet-ups with other bloggers and our readers. You can link up your race schedule every month or only when you register for an additional race – you choose how often you want to get your schedule out there for other runners to see. I’d love to have you link up, and if you do, please remember to follow my six simple rules. First of all, I realize that this isn’t the last Monday of the month, but we are sneaking this Race Linkup in to make up for me not having my new linkup details worked out until Tuesday evening. In fact, I’d just barely come up with the idea for this linkup on the last Monday of December. The idea just popped in my head last week when I read a comment on someone’s blog where the reader was bummed that she hadn’t known that the blogger would be running in a race on the previous weekend. She lamented that she wish she’d known so they could have met each other. With the idea in my head, I did the necessary behind-the-scenes work to create the linkup and the rest, as they say, is history! I’m hopeful that I won’t need to make too many changes along the way, but if I think of ways to make our linkups more organized by region, etc., I’ll certainly try to figure out a way to add that. Likewise, if you have any great insights, please let me know. In the later part of the year I tend to run the same races every year. This year I’m hoping to add the Army Ten Miler; however, I’ll have to wait until the Virginia Tech football schedule comes out before I can commit. Here’s my race schedule so far and as you probably know if you’ve read my blog for a while, I live in Northern Virginia so the races on my calendar so far are in that area..
Do you tend to run the same races year after year or mix it up? 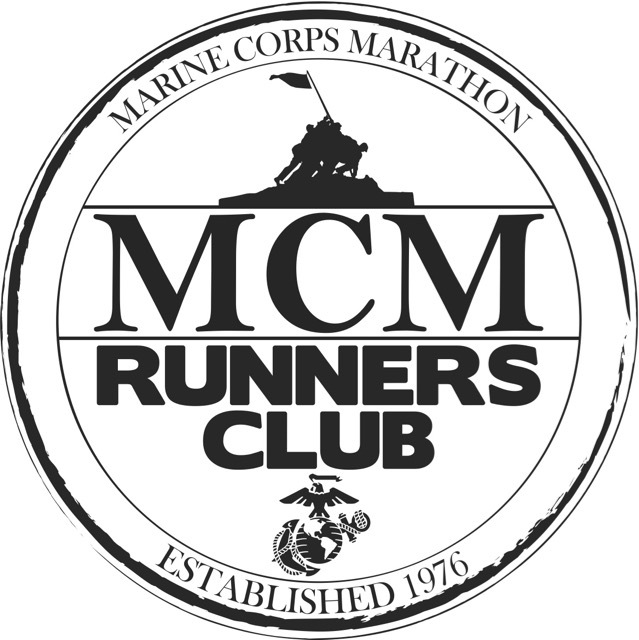 Do you sign up for races months in advance or at the last minute? Do you like running in first time races or do you prefer to let them work out their kinks before registering? Great idea! And who doesn’t like an easy blog post?! Lol. I’ll whip up a post and linkup. There are a few races I run every year. My 2017 is pretty front heavy though, and i only have one race plan ed in the fall. I need to find a half marathon in September for part of my marathon training. Super! I look forward to having you join the linkup and hope it proves to be as helpful as I’m hoping! What an awesome idea for a link up! I’m still adding some races to my schedule, but will be sure to link up next month. Yeah, I don’t have any races on my calendar until July, but I’m sure that will change as I see which races people are flocking to! I look forward to having you join us next month! Thanks, Mary Beth! I hope you will join in on the linkup fun! There are some races I tend to run every year. These past 2 years I cut down on my races. I ran 9 this year and last year, 18 in 2014 , 24 in 2013, and 21 in 2012. Yeah, too many. Wow, 24 races in one year is a lot! I think 11 in a year is the most I’ve run. Great idea! I am still working on my race schedule. Will you be doing the For the Love 10K in Feb at South Lakes? This is such a good idea for a linkup (although possibly dangerous because I also get major race FOMO haha!). I’m working on getting my race list for next year together, and when I do I’ll definitely make sure I add it! Awesome, Tracy, I look forward to having you link up! 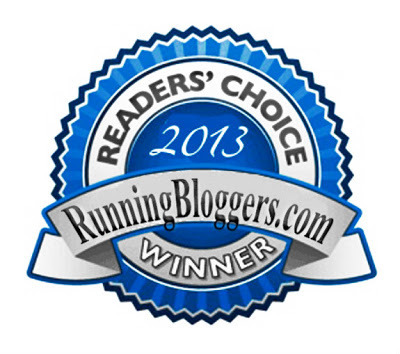 Deb Runs recently posted…We Get To Run In Snow! Hi, for those of your working on your race schedule the Kukimbe app is a great tool! It’s a free download and uses geo-location to find races across the country. Thanks for the info on your new app, Kelly! A big thanks to Courtney at Eat Pray Run DC for introducing me to this link up; it looks like you have some really fun races planned, so far, for this year, Deb! I love a good Firecracker 5K! I miss ours in 2016 because I was at the track and field Olympic Trials (good reason to miss, I guess), but my husband participated. I’ll be sure to link my post tomorrow! Ummm, yeah, I think the Olympic Track and Field Trials are about the best reason to miss a race! 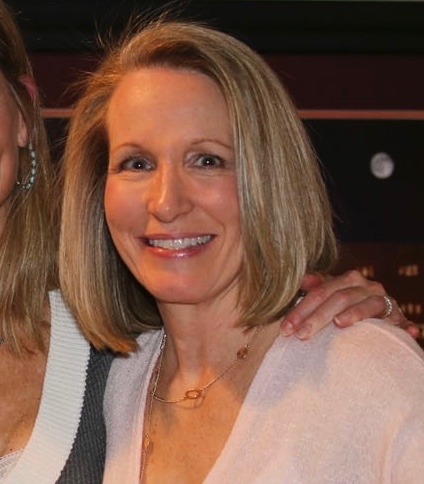 I look forward to having you join our linkup, Tara! What a great idea!! I have been meaning to share the races I’ve recently signed up for, so perfect reason to post! Some races I run every year (like the Chicago Shamrock Shuffle) and others are more variable. There’s so many races that it’s hard to only do the same ones all the time!